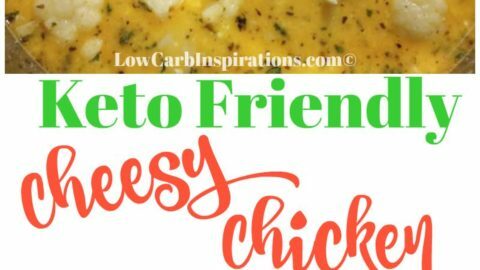 This Keto Cheesy Chicken and Veggie Chowder is some of the BEST I’ve ever tried. If you are looking for a hearty Keto soup recipe, TRY THIS! You will love it!